Since 1979, annually, in May, the New Britain Symphony Orchestra holds auditions for the Helen Kilduff-Elizabeth Elia Scholarship of one thousand dollars ($1,000), which is awarded to a high school senior in New Britain, Berlin, or Plainville who has been accepted by an institution of higher learning with a major in music. The purpose of the scholarship award is to encourage a talented student who has been accepted by an institution of higher learning to major in music. 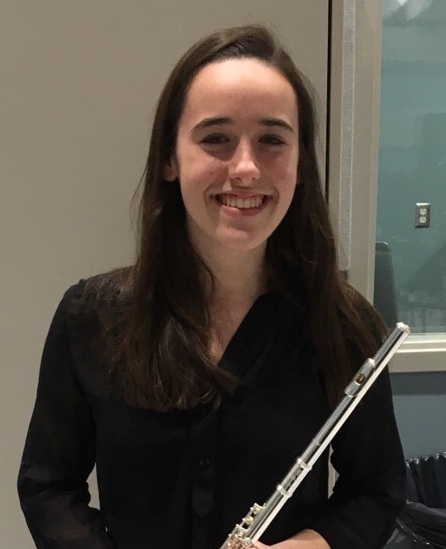 A 2018 graduate of Berlin High School, Mariel Christiana is currently a freshman at Ithaca College where she is studying flute performance with Dr. Wendy Herbener Mehne. She has been invited to perform in masterclasses for Chelsea Knox (Metropolitan Opera Orchestra), Catherine Gregory (Decoda Chamber Music Ensemble) and flutist Gary Schocker. In high school she was very involved with The University of Hartford’s Hartt Community Division studying with Dr. Barbara Hopkins of the Hartford Symphony Orchestra and serving as principal flute in The Connecticut Youth Symphony and the The Greater Hartford Youth Wind Ensemble. 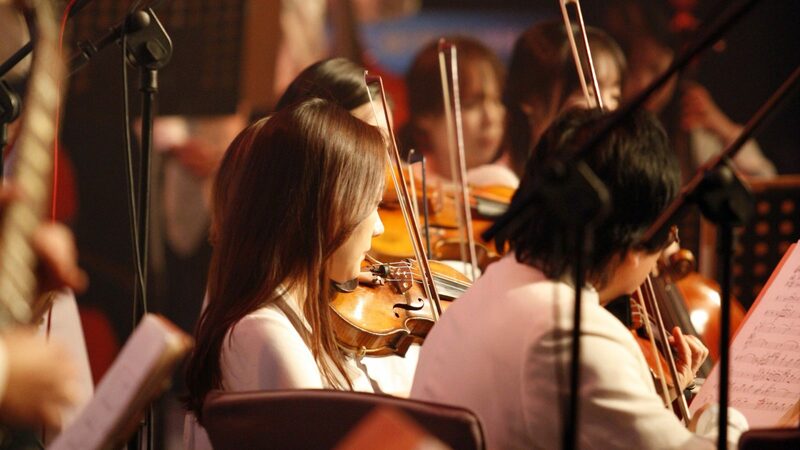 Mariel hopes to become a member of a professional orchestra and teach privately in the future. Display outstanding proficiency on an orchestral instrument or with voice. Be a graduating high school senior from the New Britain, Berlin, or Plainville schools. Intend to pursue a college degree with a concentration in music performance, education or voice. Complete an on-line application form and upload two (2) letters of recommendation with a copy of a letter-of-acceptance by a college. Audition before a panel of judges (selected by the NBSO) two classical compositions of the applicant’s choice with a maximum of 10 minutes. Materials must be received by Friday, May 10, 2019. Applicants must perform two classical compositions of their choice. Maximum time allowed for each audition will be ten minutes. Judges will consider musicianship, technique, tone, and interpretation. Auditions held before a panel of judges May 21, 2019 beginning at 4:00PM. Participants must provide their own accompanist when needed. Please note: If your performance requires an accompanist, you must provide one. Please upload two (2) letters of recommendation with a copy of a letter-of-acceptance by a college. You can upload individual PDF files or a ZIP file.